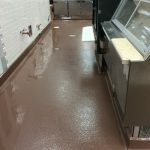 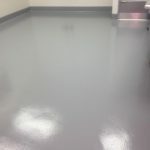 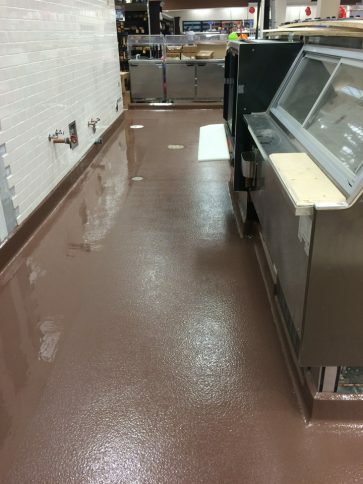 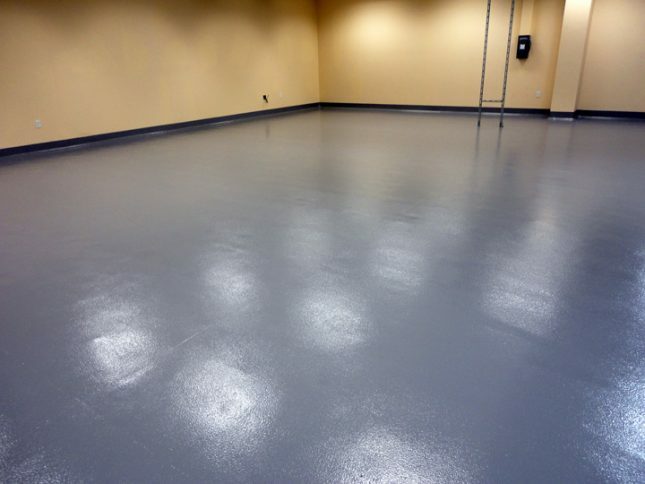 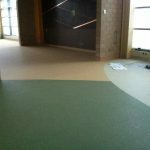 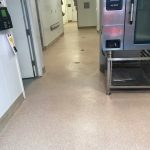 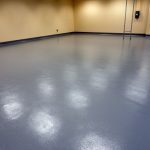 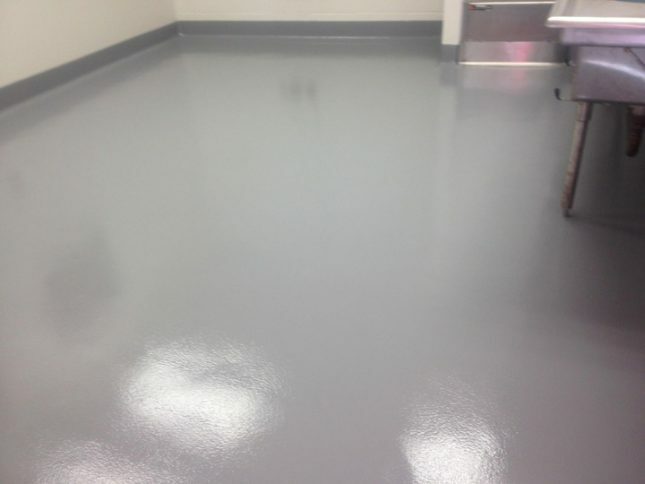 Epoxy Concrete Floor Coating - Pacific Coast Contracting Services, Inc.
Epoxy floor coatings are a popular choice for industrial and commercial applications for a variety of reasons. 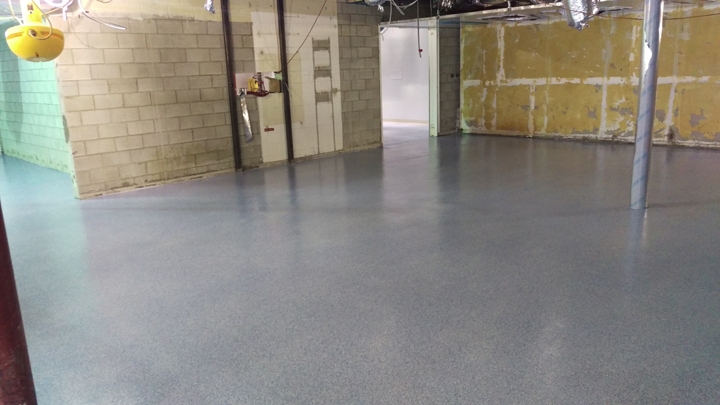 Epoxy floor coatings create a seamless flooring system that is attractive, durable and easy to clean and offers an option for integral seamless cove base. 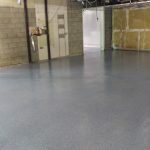 The epoxy resin forms a strong bond to concrete and causes a tough surface that protects the concrete in harsh conditions. 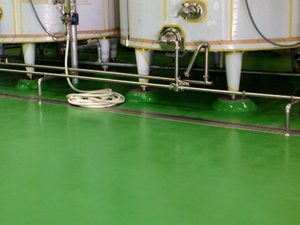 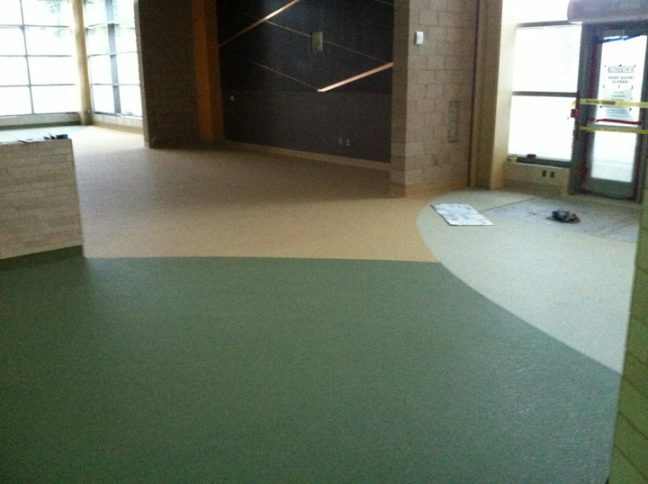 Epoxy floor coatings come in an assortment of colors and textures, and different chemistries are offered depending on the conditions of use. 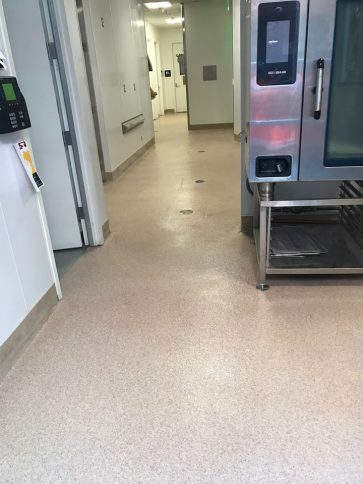 Pacific Coast Contracting is a leading installer of seamless epoxy floor coatings, please reach out and let us help you decide what system is the best for your facility!